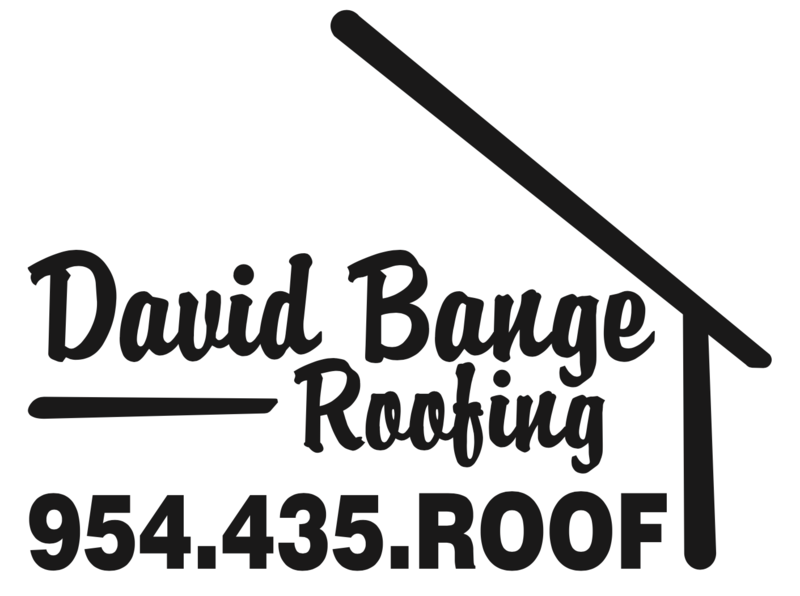 Choosing the right contract for roof repairs takes diligence. Getting roof repairs can be a stressful process. But there are ways to reduce the stress and choose the right contractor so you’ll be happy with both the process and the results. 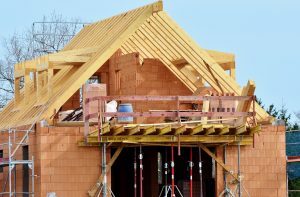 To that end, we try to keep an eye out for useful tips for finding the best contractor for your roof repairs. So, without further ado, here are some ways to make choosing the right contractor a snap. We’re confident we can compete with anybody. But that doesn’t mean you should just talk to one contractor. Unfortunately, there are fly-by-night operations in the business. So it’s important to check your contractor’s credentials. “Reputable contractors should be licensed and willing to provide you with at least three references verifying the quality of their work. Confirming that a contractor is licensed—and speaking with past customers who can verify their credibility and qualifications—will give you added peace of mind,” HomeAdvisor writes. Don’t be bullied or rushed into a contract. This is an important decision. “Never sign a contract without reading it over carefully. Professional contractors won’t be annoyed with your taking the time to understand the terms of your agreement—and most will be happy to sit down with you and explain parts you don’t understand. Also, make sure you understand the warranty that comes with your new roof,” according to HomeAdvisor.